Michael. 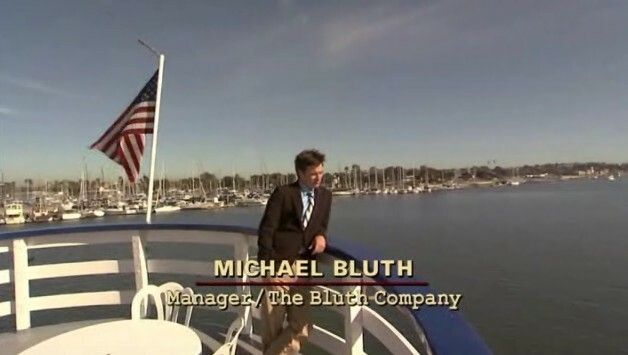 Michael, as he appears in the Pilot episode.. Wallpaper and background images in the Arrested Development club tagged: arrested development michael bluth pilot season 1. This Arrested Development photo might contain business district, downtown, pontoon, resort, resort hotel, and holiday resort.